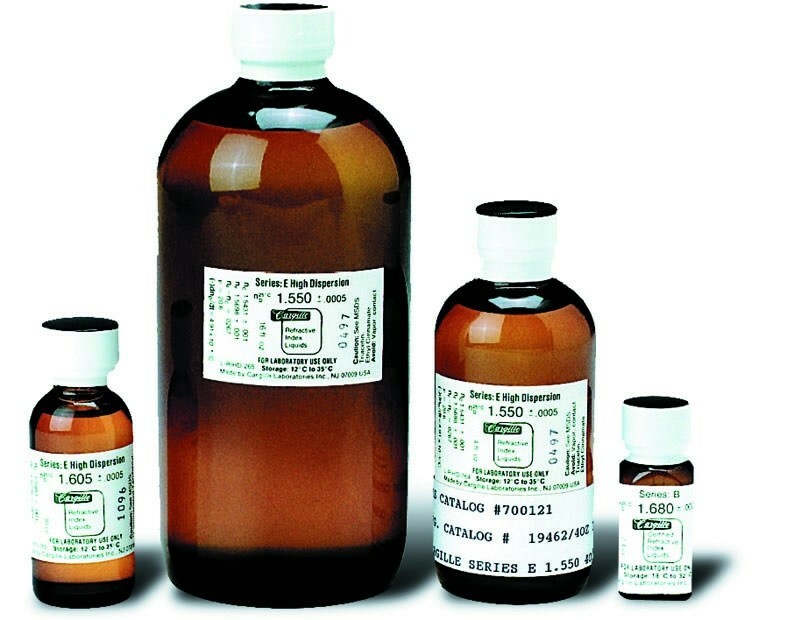 Mix and match your perfect set of Cargille refractive index liquids. Full and half sets are available. Call 800.293.3003 to obtain the full Cargille listing and place your order.